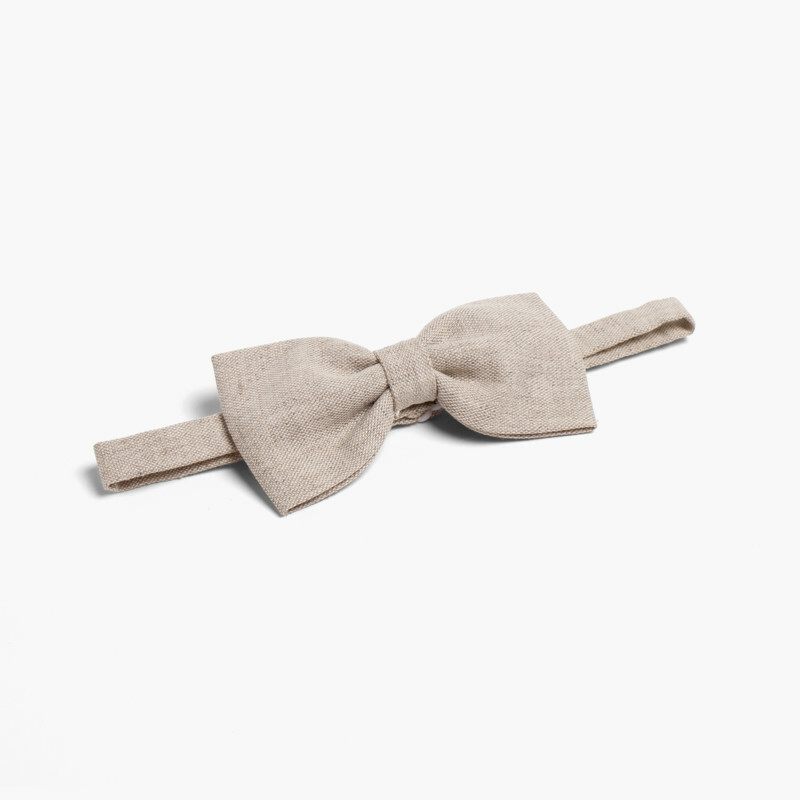 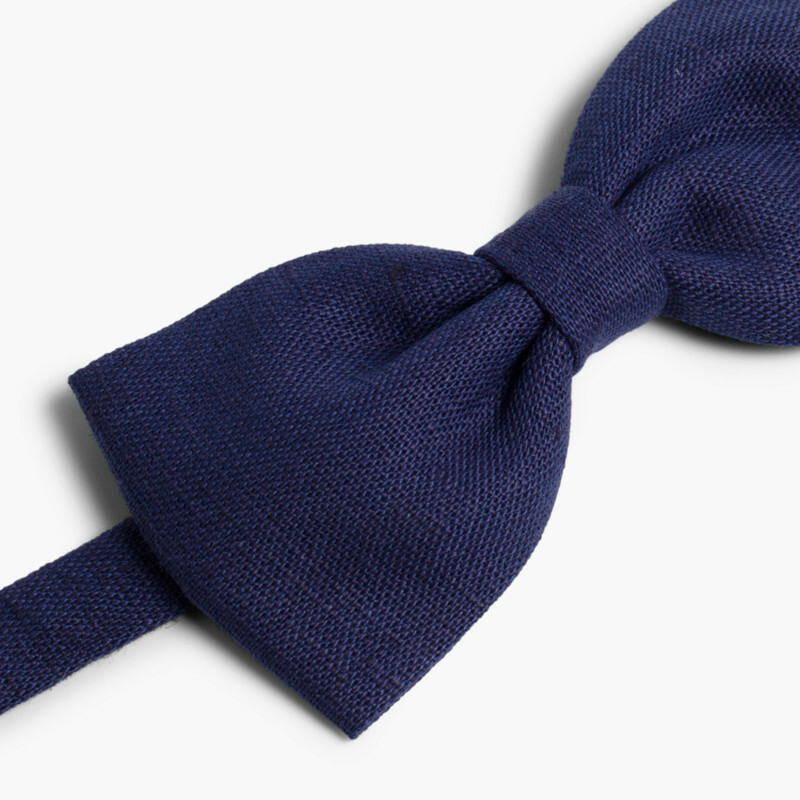 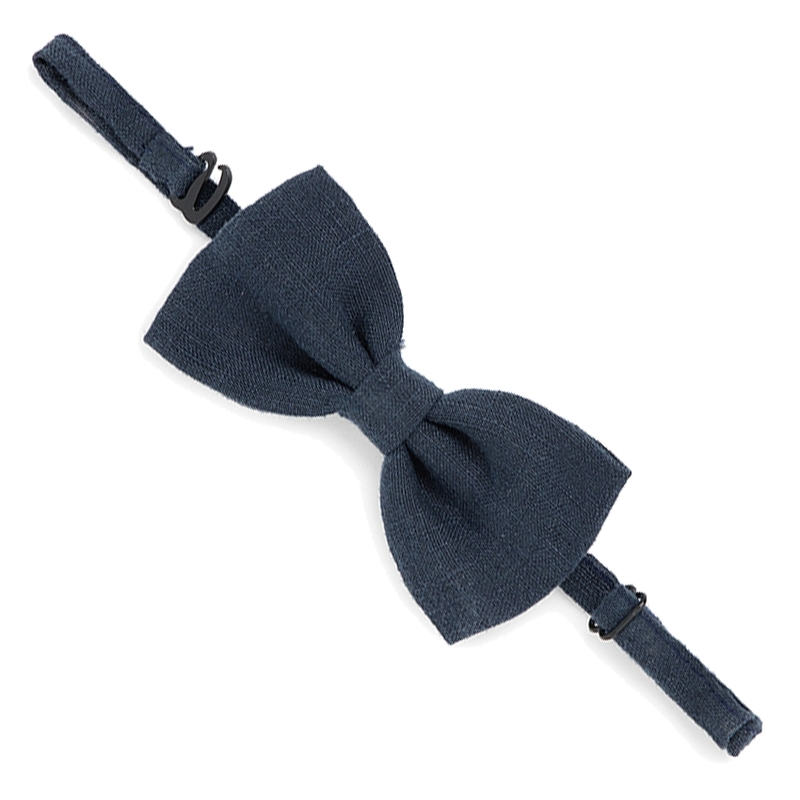 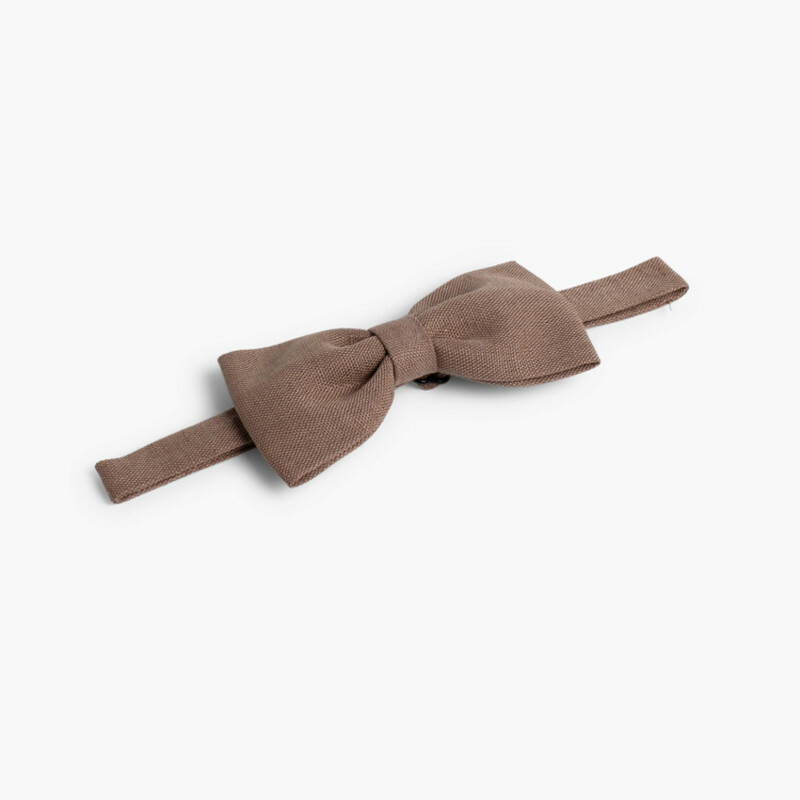 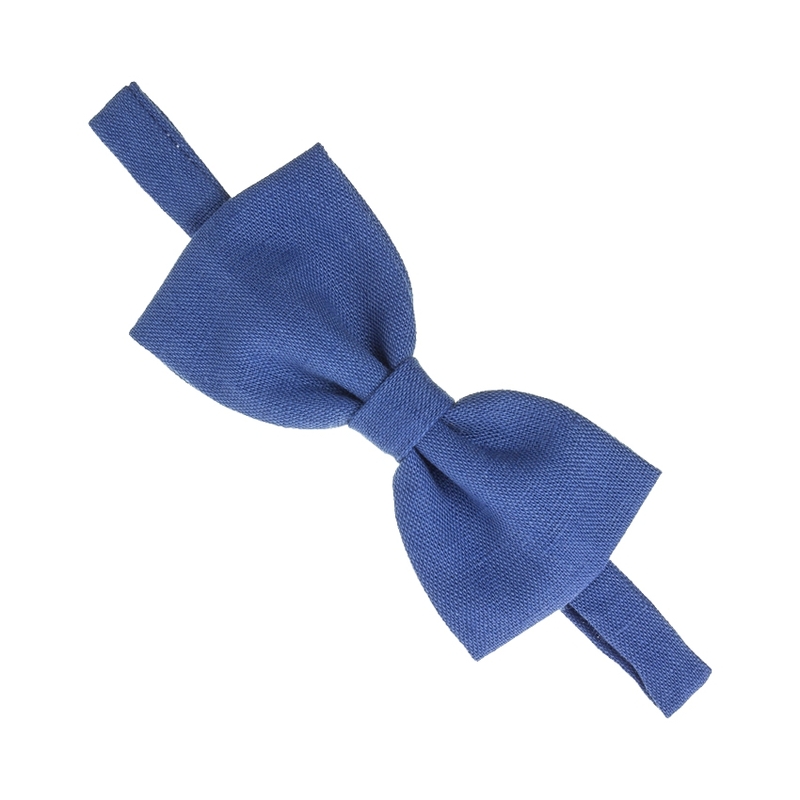 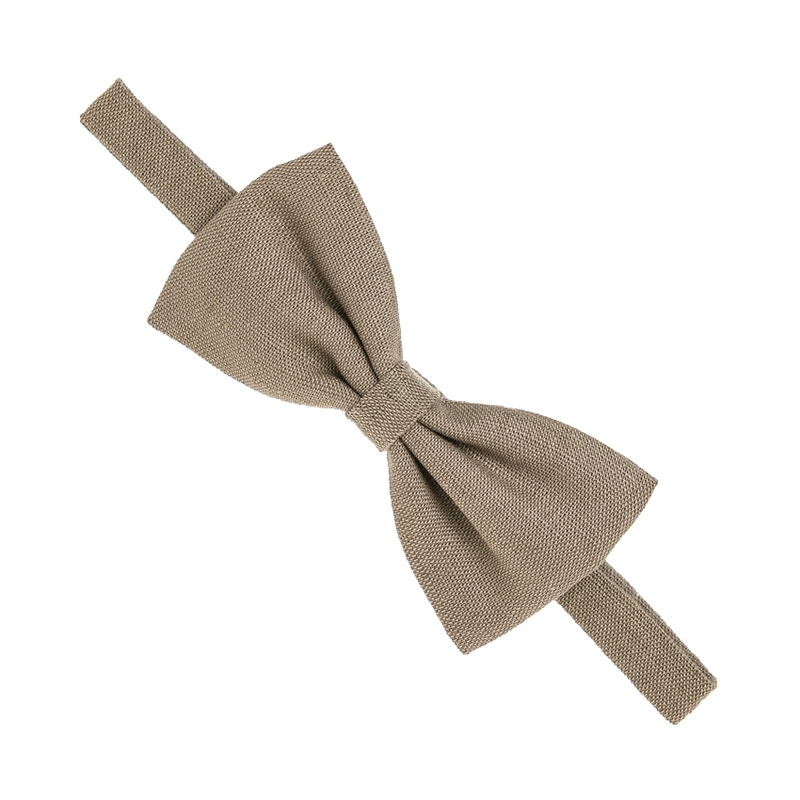 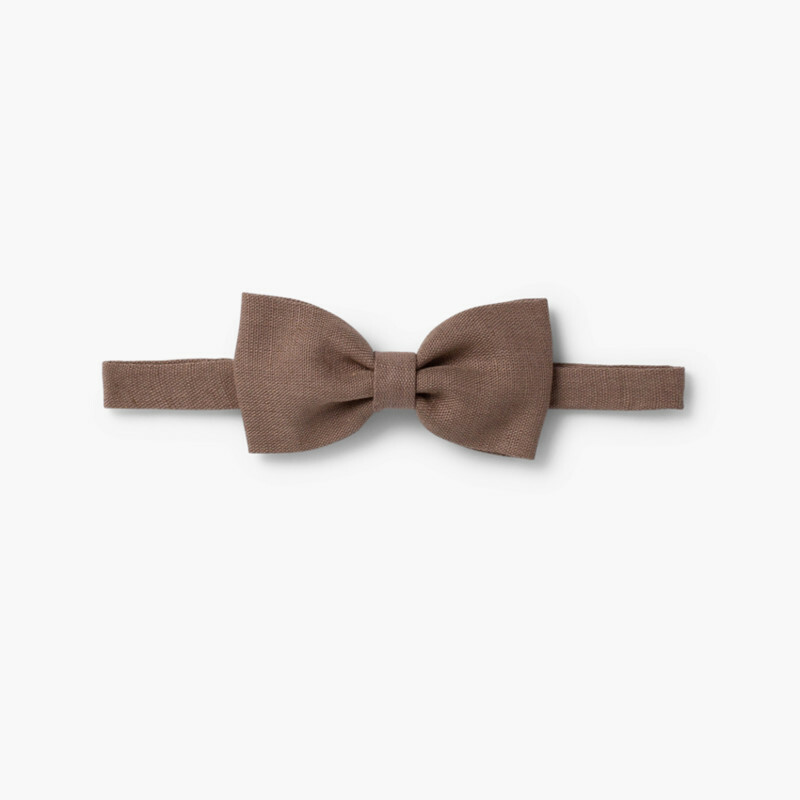 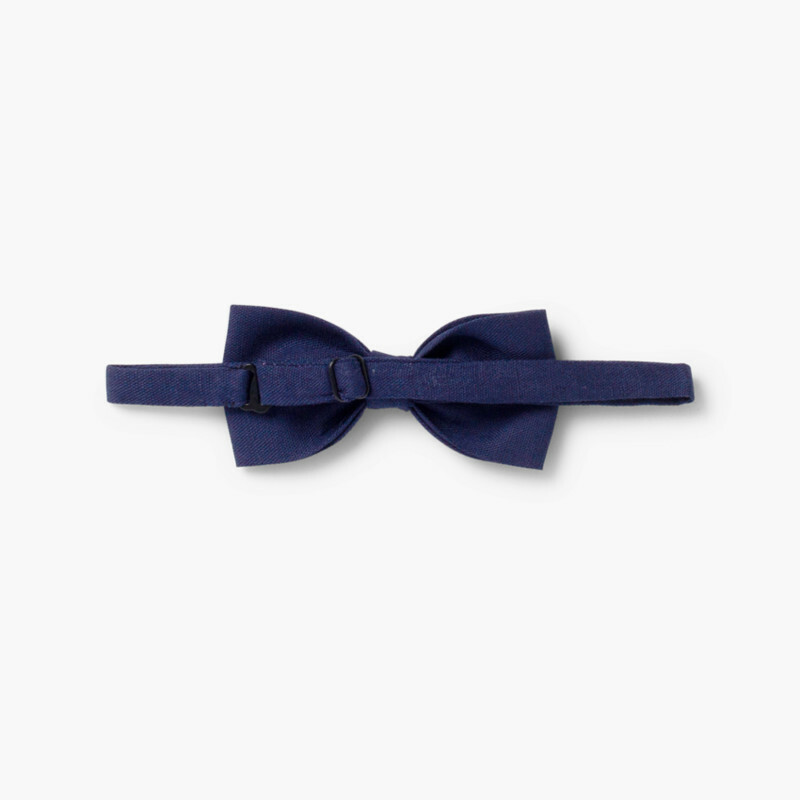 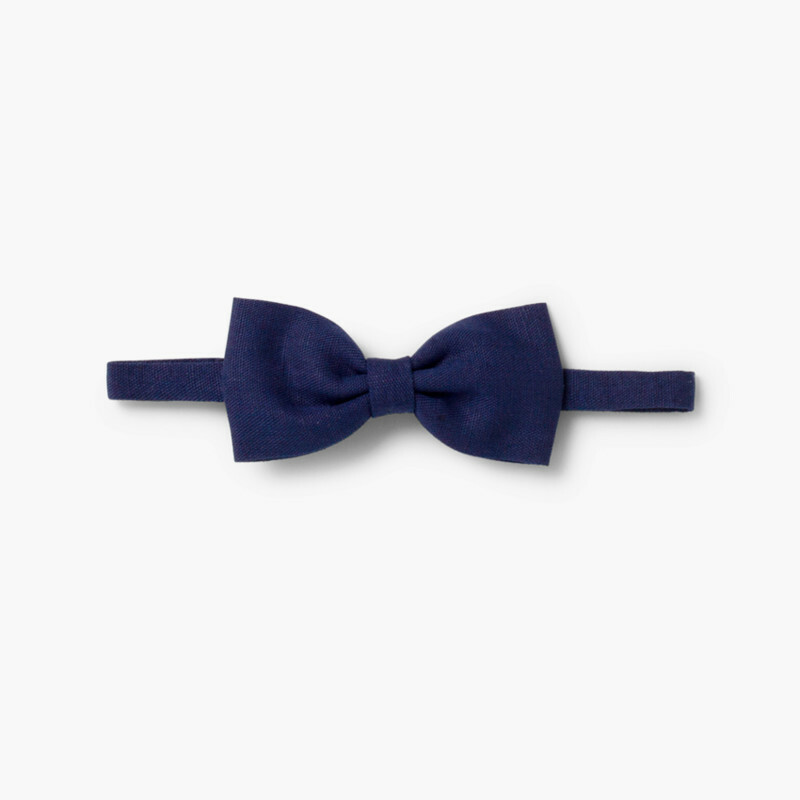 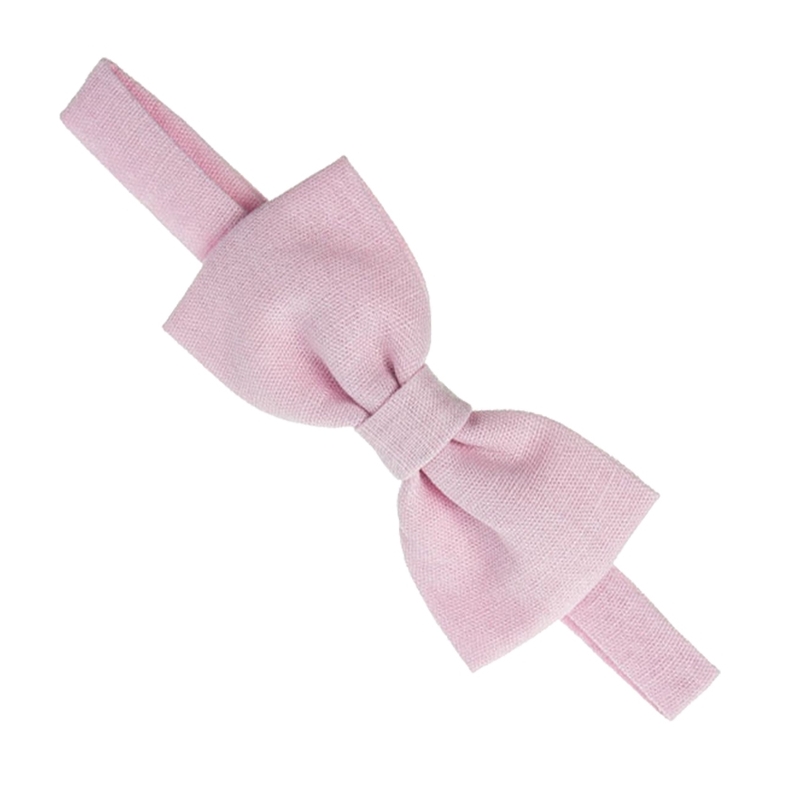 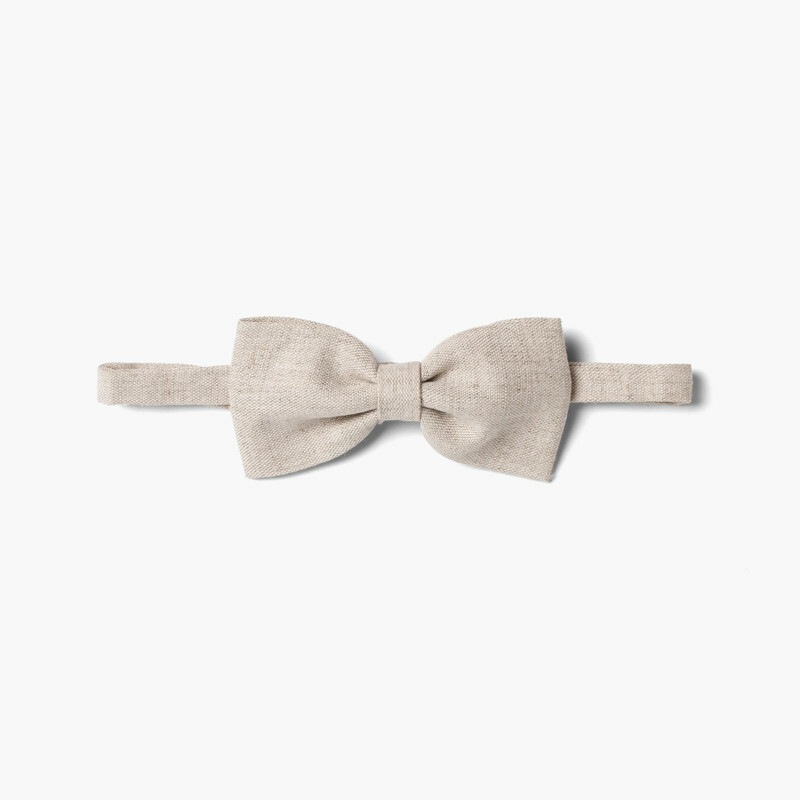 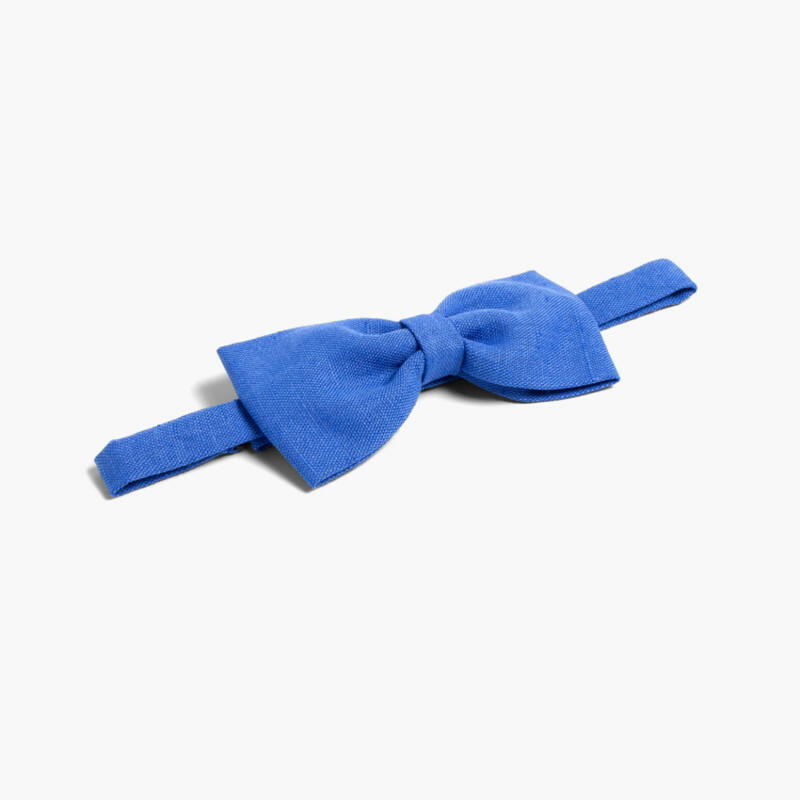 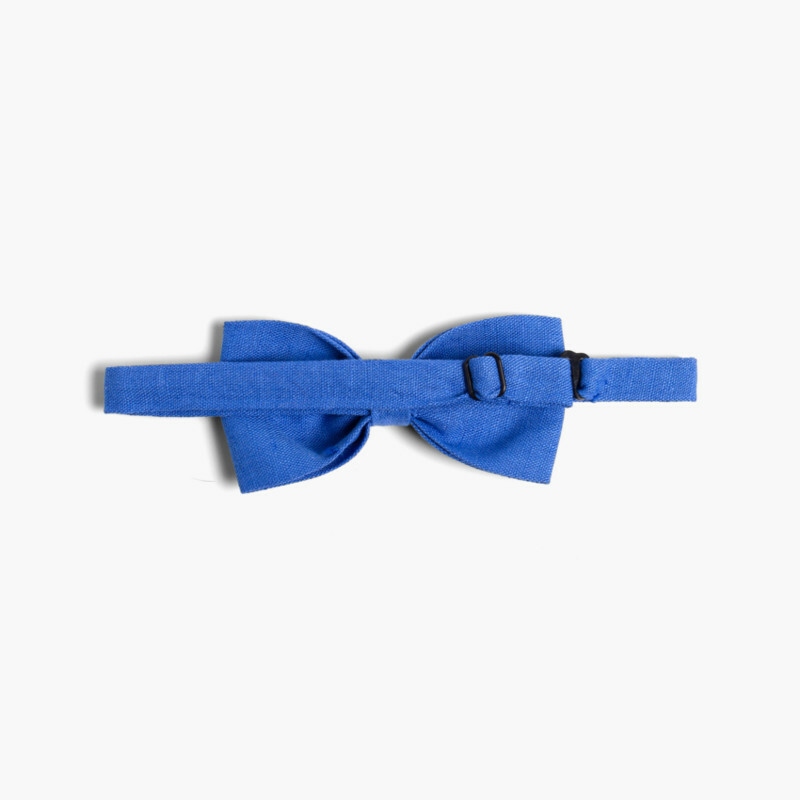 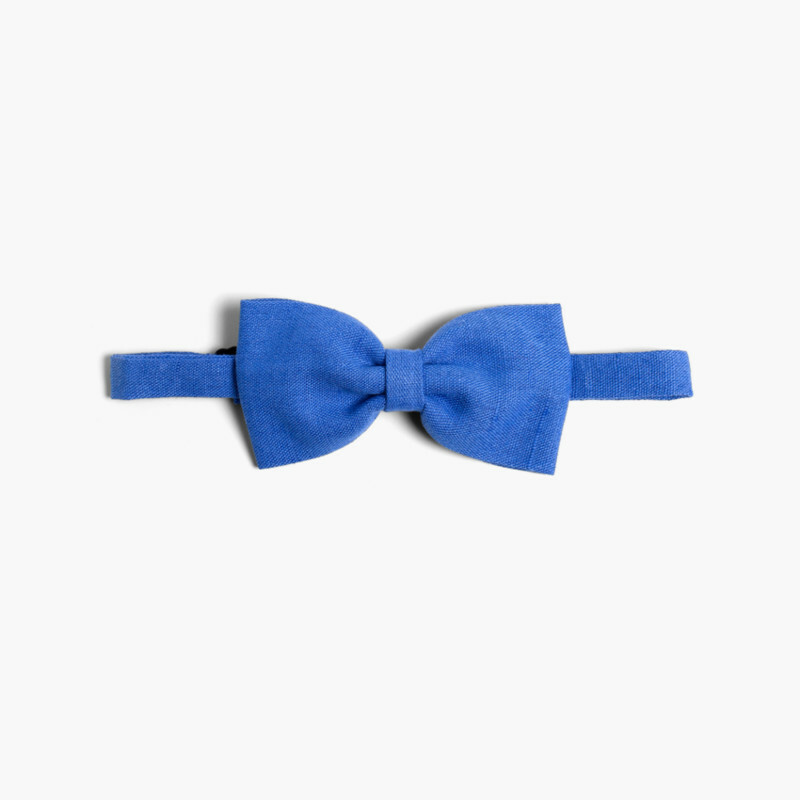 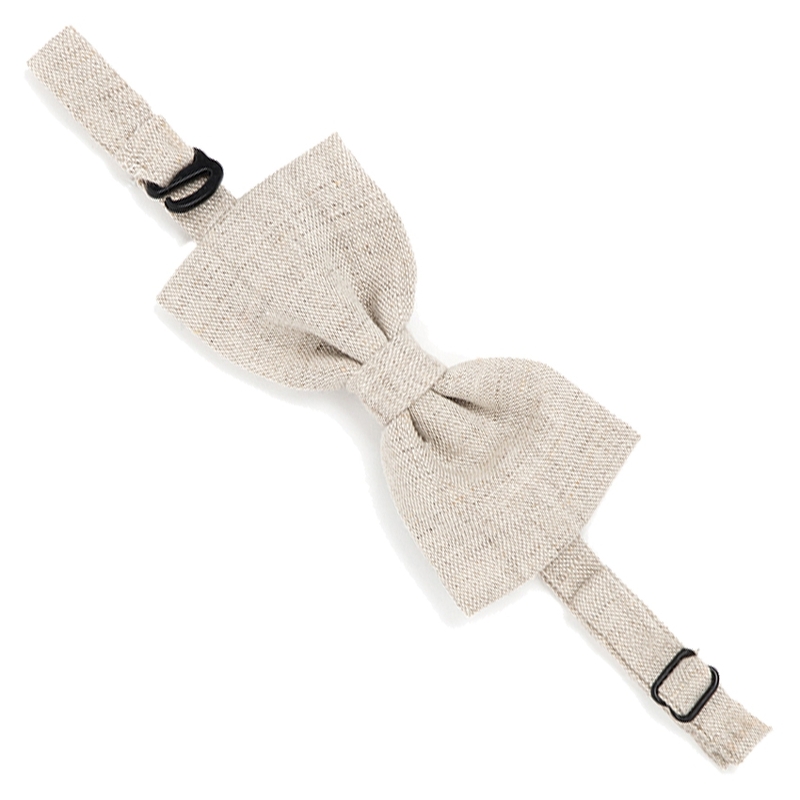 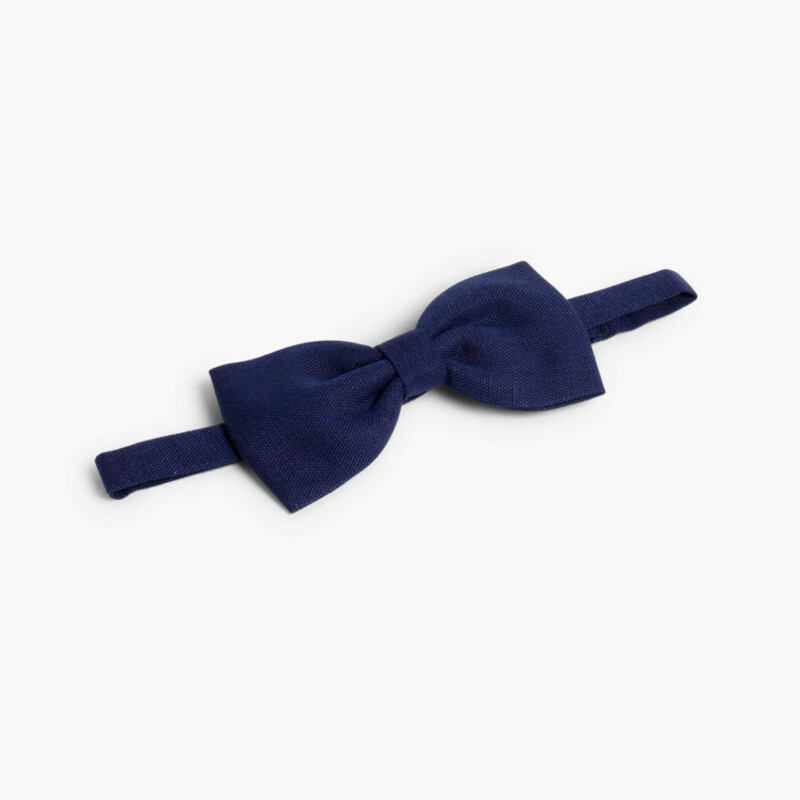 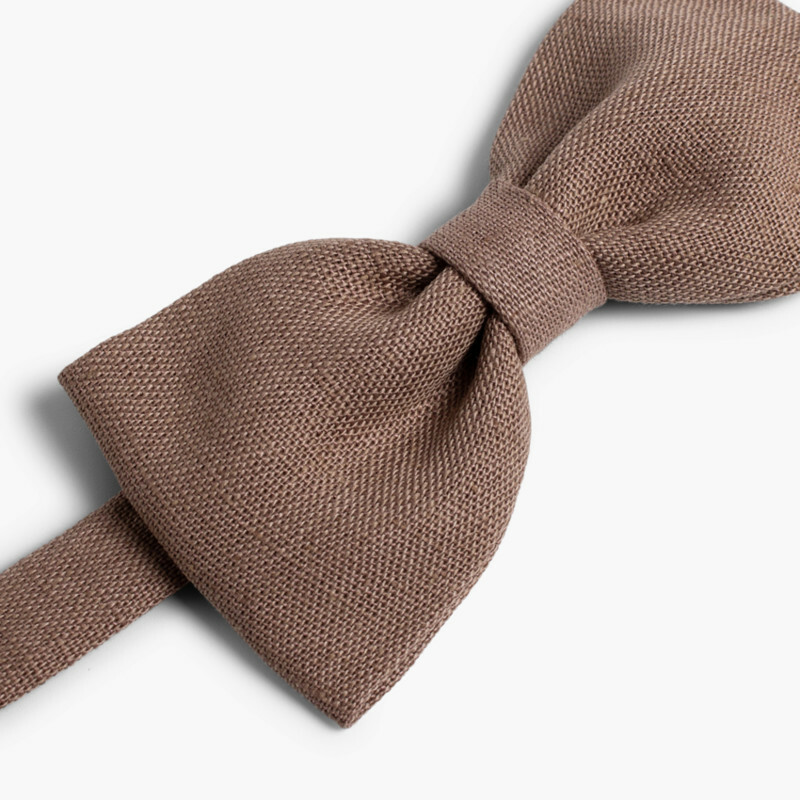 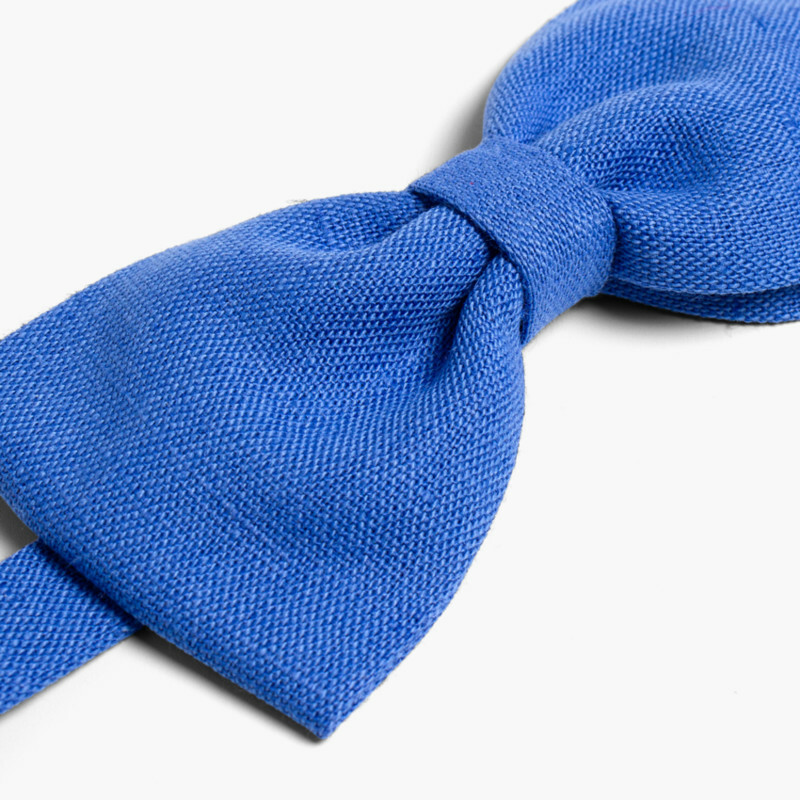 Elegant bow ties for kids made of linen. 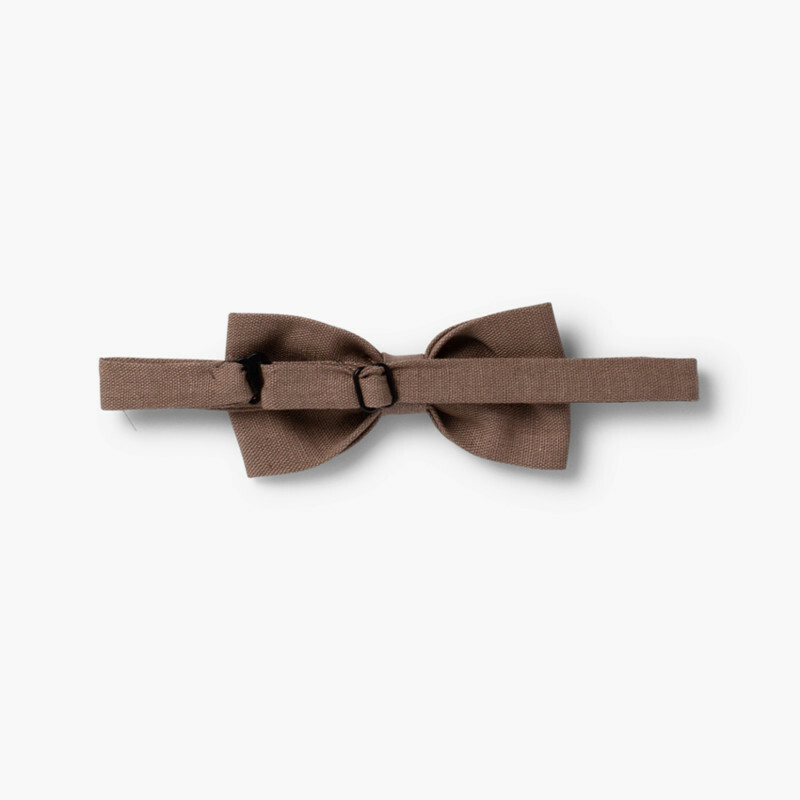 The perfect complement to give a classic touch to any formal ceremonies or special occasions. 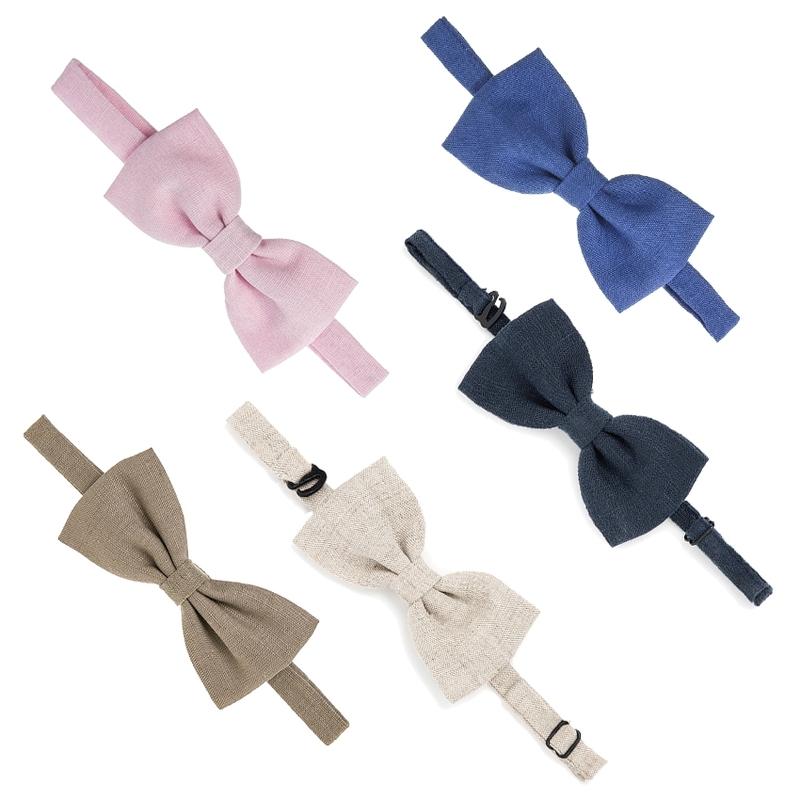 It includes a locking system with metal hook and adjustable strap to regulate their diameter and provide a perfect fit to the neck. 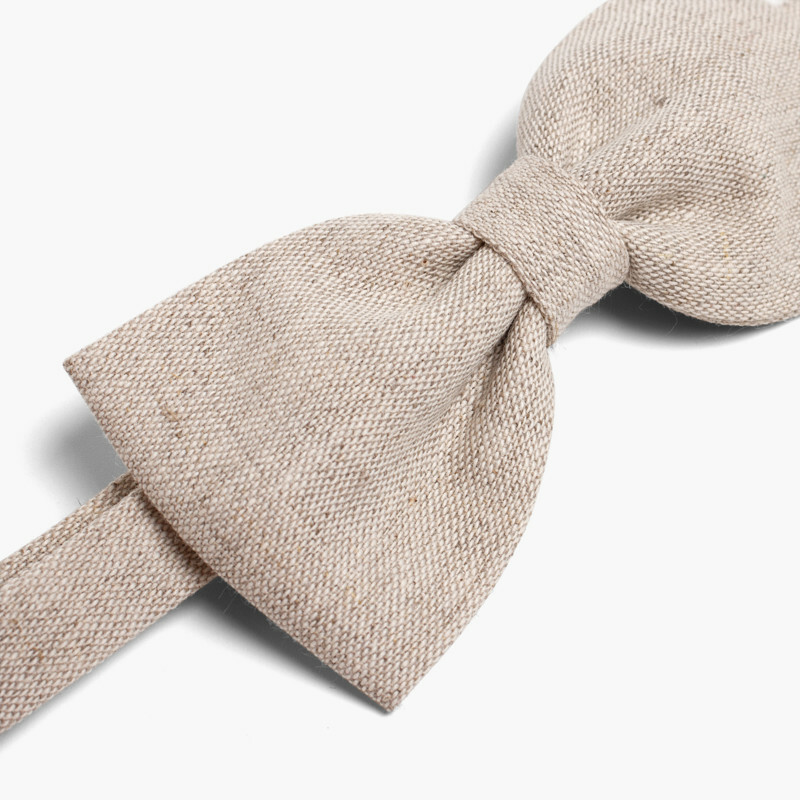 100% made in Spain with the best materials.